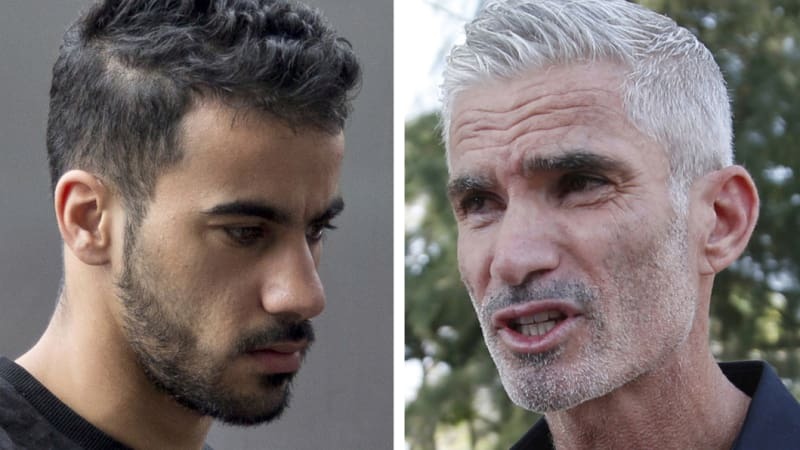 Bangkok: Detained soccer player Hakeem al-Araibi is "losing hope" inside a Thai prison, says former Socceroo Craig Foster. Foster visited Hakeem al-Araibi at a Bangkok prison on Tuesday and said he was losing hope after nearly two months in detention. Australia granted al-Araibi asylum in 2017, but Bahrain wants him returned to serve a prison sentence for a charge he denies. Foster criticised FIFA, soccer's world governing body, and the Asian Football Confederation for not doing more for the jailed player. "We feel as though football hasn't done enough," Foster said after meeting with al-Araibi. "FIFA has failed to uphold their own human rights policy and certainly the AFC and President Sheik Salman have been completely silent throughout this whole process. It's simply not good enough." He was detained upon entry at Bangkok's main airport in November because he had been sentenced in absentia in Bahrain in 2014 to 10 years in prison for vandalising a police station. A Thai court in December ruled that al-Araibi could be held for 60 days pending the completion of an extradition request by Bahrain. Al-Araibi's lawyer said on Monday that Bahrain has not yet officially submitted the extradition request but that Bahraini officials had been in touch with Thai officials. Foster said al-Araibi suspects he is being sought by Bahrain because of critical comments he made about royal family member Sheikh Salman Bin Ibrahim Al-Khalifa, the president of the Asian Football Confederation.